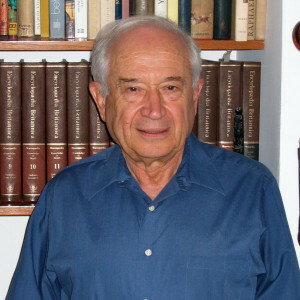 Raphael Mechoulam, PhD is the grandfather of cannabis research. Accomplishments too many to list. Currently, his title is Professor of Medicinal Chemistry at Hebrew University of Jerusalem. At age 88, he continues to contribute to important research at a break-neck pace. Recent work (past 6 months) includes safety and efficacy of medical cannabis in elderly populations; safety and efficacy of medical cannabis in cancer patient populations; stable synthetic analogues of CBD-A (he calls the acid forms of cannabinoids understudied); and in work completed just weeks ago, has found a compound that reduces nicotine withdrawal in mice. Dr Mechoulam will again speak via Skype, as the altitude here in Colorado is difficult for him.